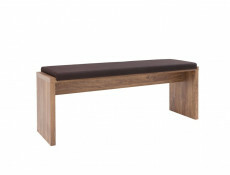 Long dining bench in Oak finish with Brwon cushion from Gent dining room furniture range. 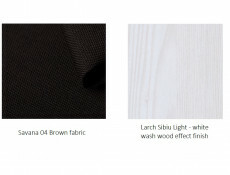 - Traditional body with a soft, upholstered seat is an interesting alternative to traditional chairs. 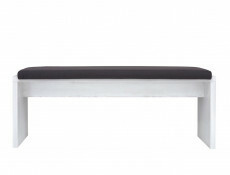 - Cushion has molded design so it does not slide off the bench. 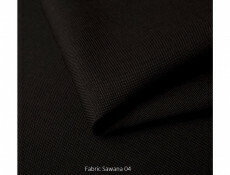 - The seat is filled with foam that adjusts to the body and offers high levels of comfort during everyday use. 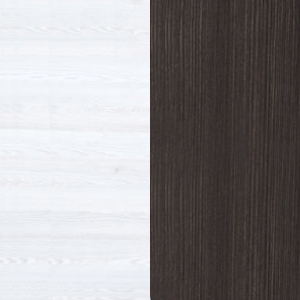 - Short, innovative frame is characterized by geometrical simplicity, indicative of modern style. 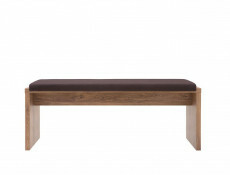 - The bench is available in warm Stirling oak color with clearly visible wood patterns and tangible structure of real wood. 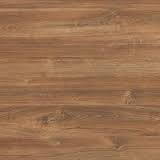 This universal color is a perfect backdrop for many decorations in various shades. 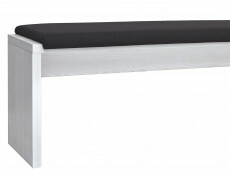 Long dining bench in white wash shabby chic finish with brown seat cushion. 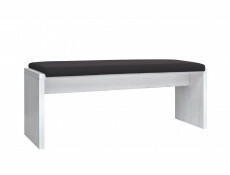 ANTWERPEN furniture range offers a stylish and practical bench. A comfy, moveable seating area with dark upholstered cushion. Cushion has moulded design so it does not slide off the bench. Size: 40 cm (W); 49 cm (H); 126 cm (D).